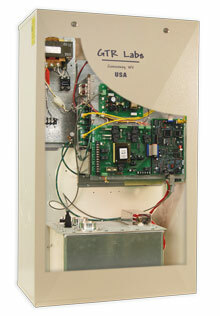 The Patriarch Stored Energy High Frequency X-Ray Generators from GTR LABS® offers you a “no compromise” solution for customers who have a power problem. The 30kW SE-30 will provide all the x-ray energy needed for your Veterinary, Chiropractic or Clinical Physician customer. Plug it in to a 240 VAC, 15 Amp outlet and you’re ready calibrate and make x-rays.